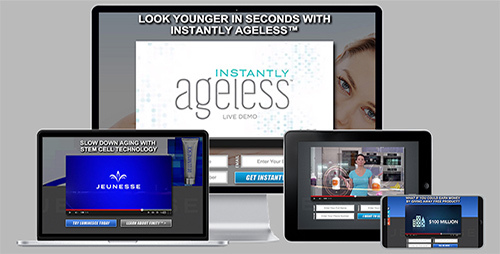 Discover how tens of thousands of people around the world are rediscovering their youth and living the lifestyle of their dreams. 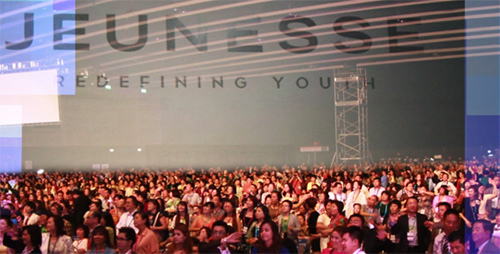 This is no ordinary company. 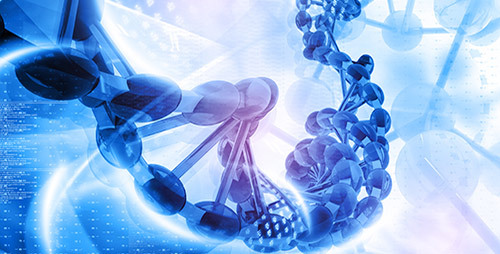 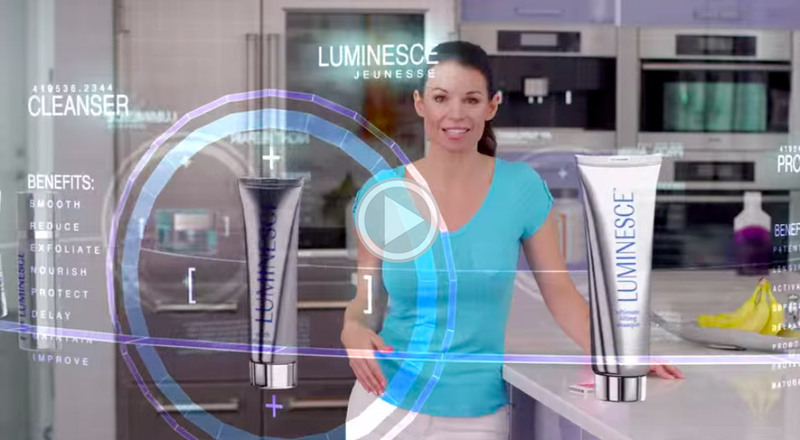 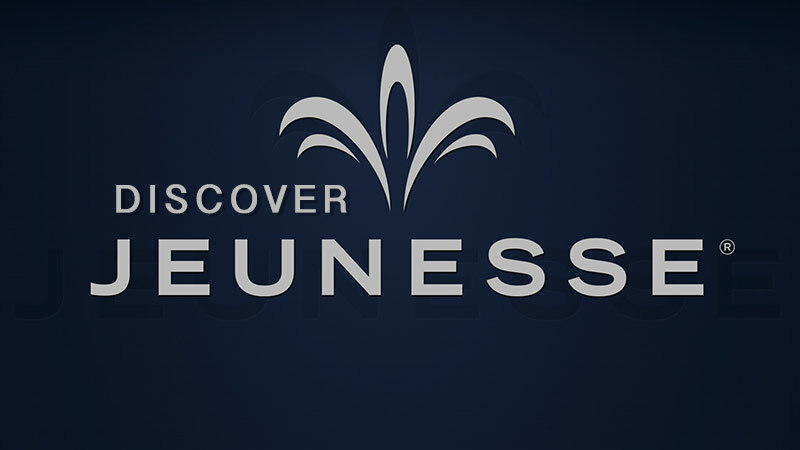 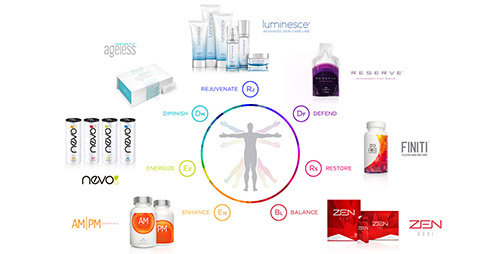 This is Jeunesse Global.